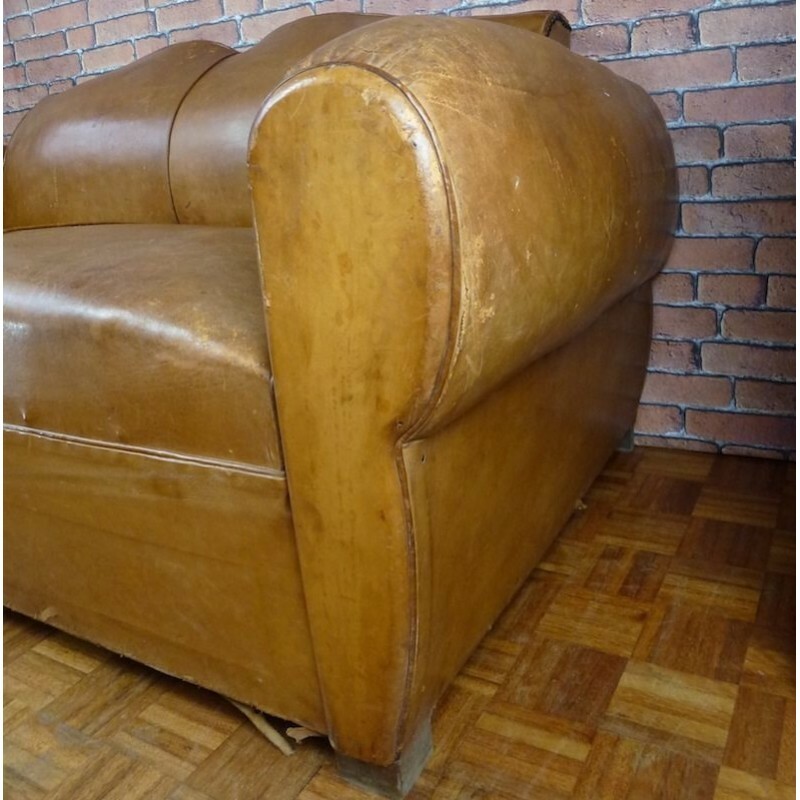 Complete Set of one sofa day bed and a Pair of Vintage French Club Chairs called "Moustache Club Chairs" Model c. 1950. 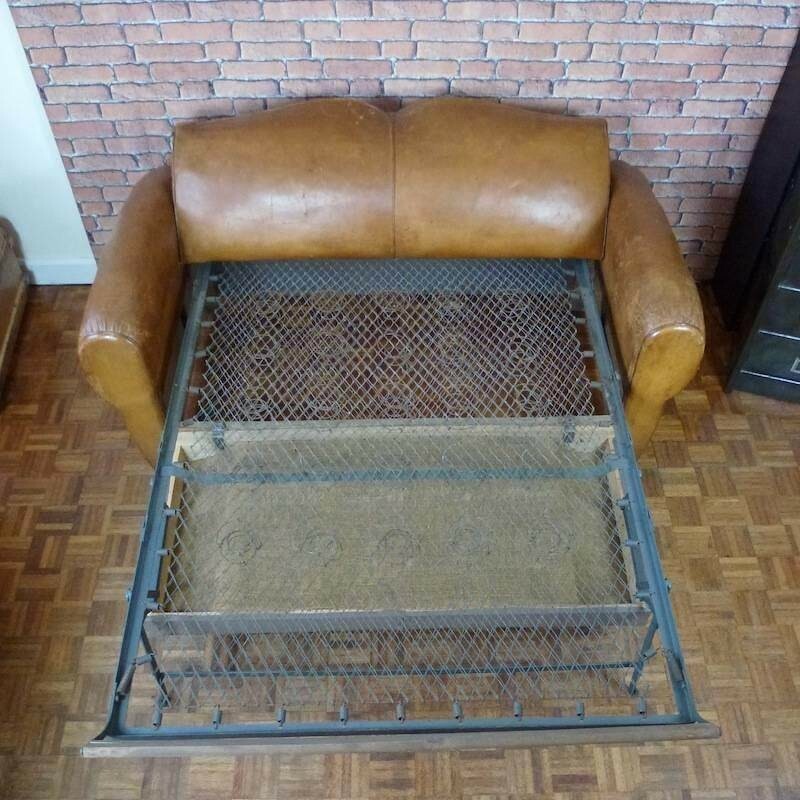 The sofa doesn't have anymore the mattress, but can still be transformed in a bed. 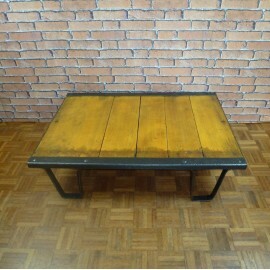 The proportion are really good. 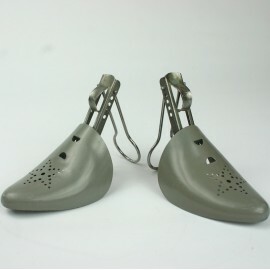 A rare set. 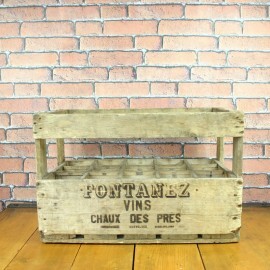 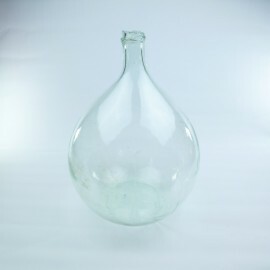 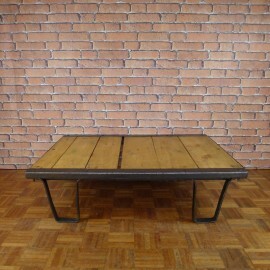 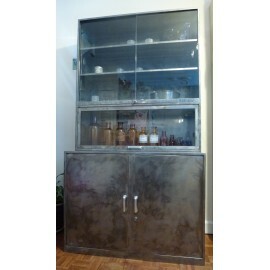 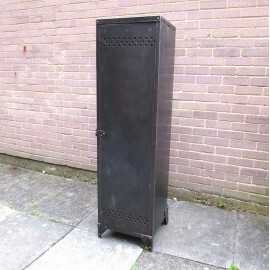 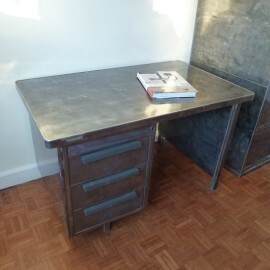 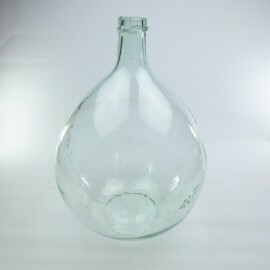 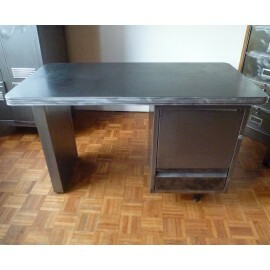 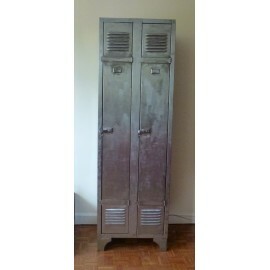 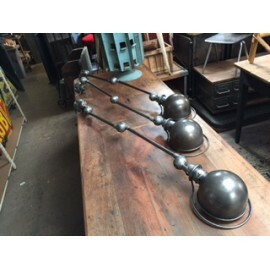 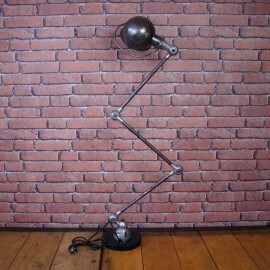 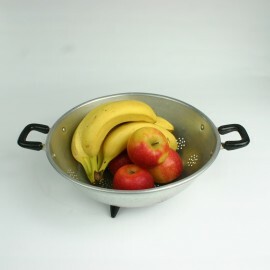 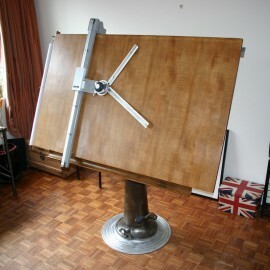 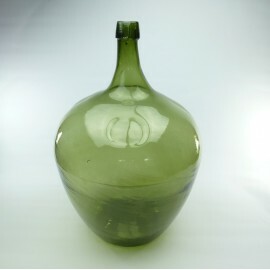 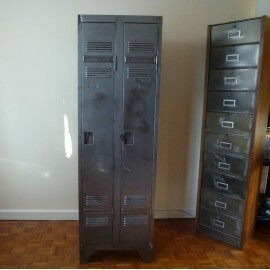 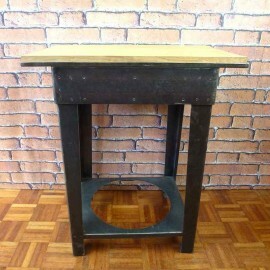 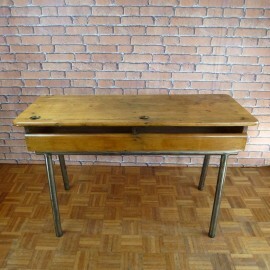 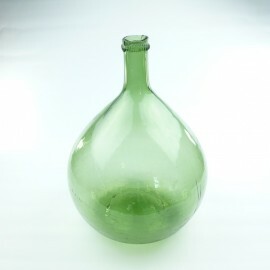 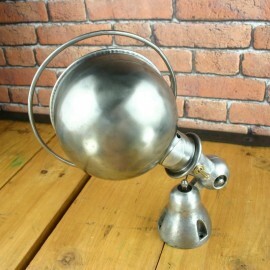 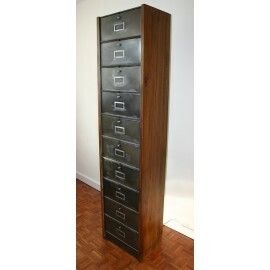 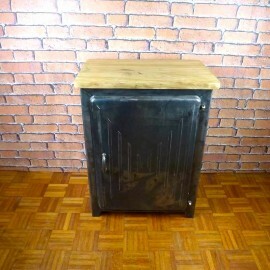 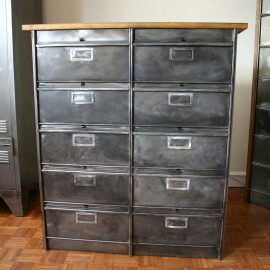 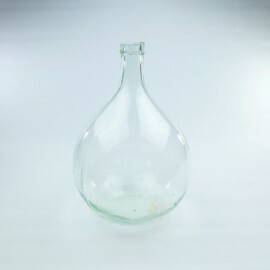 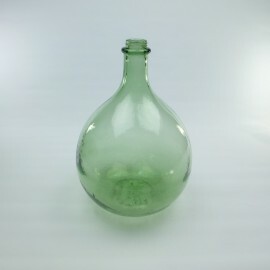 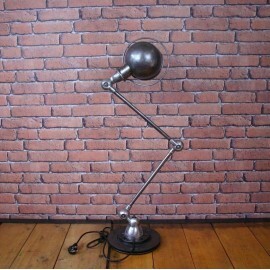 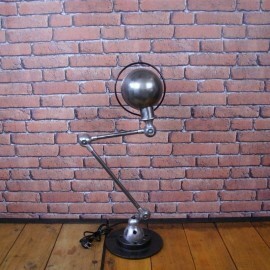 Pefect as a decoration or for a refurbish project. 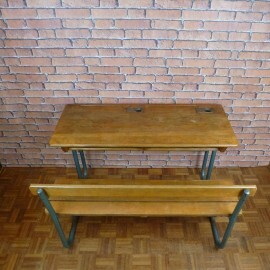 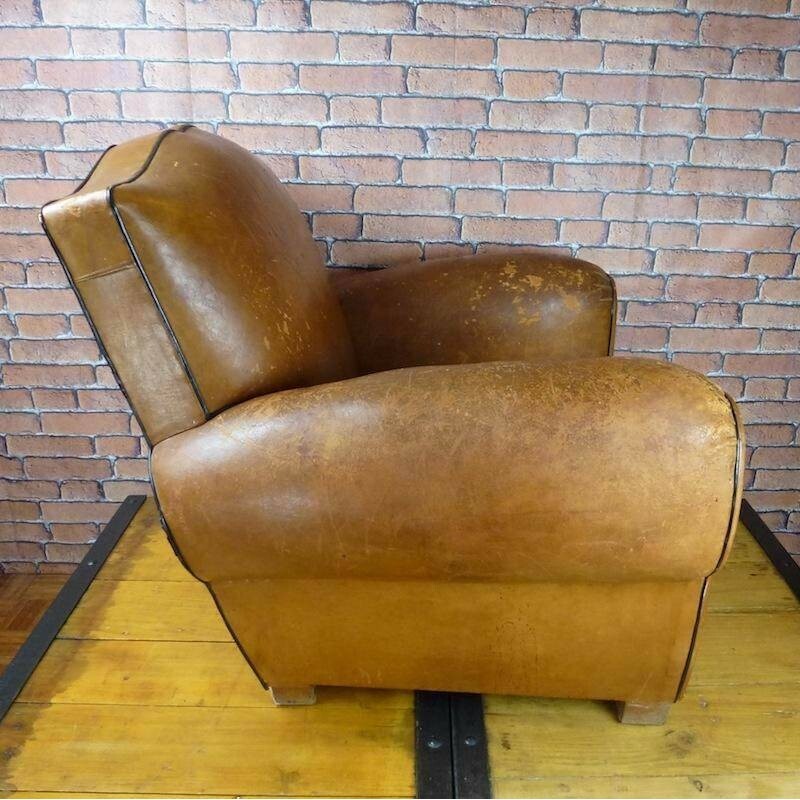 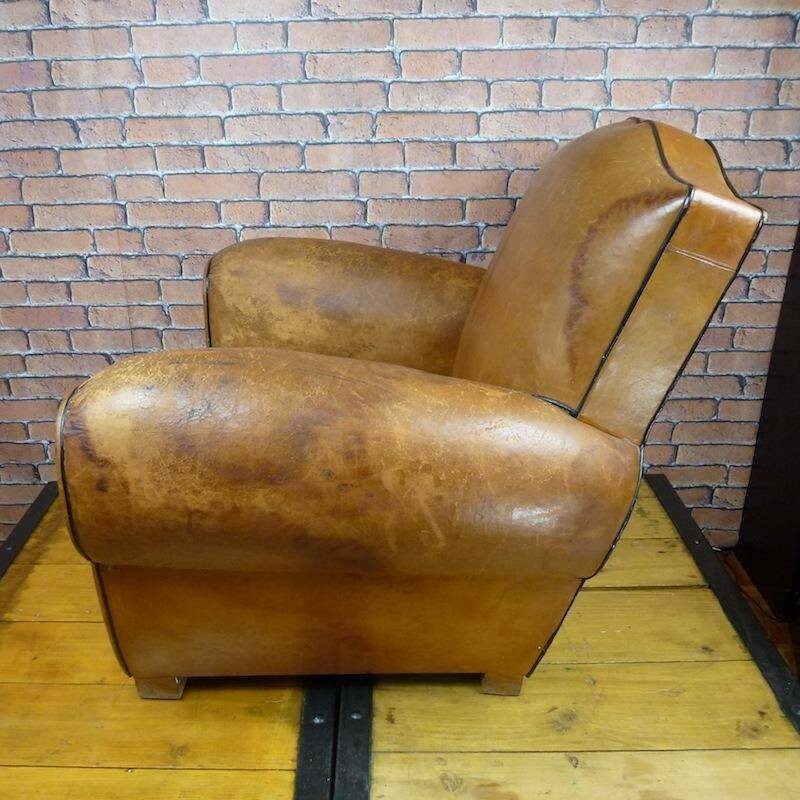 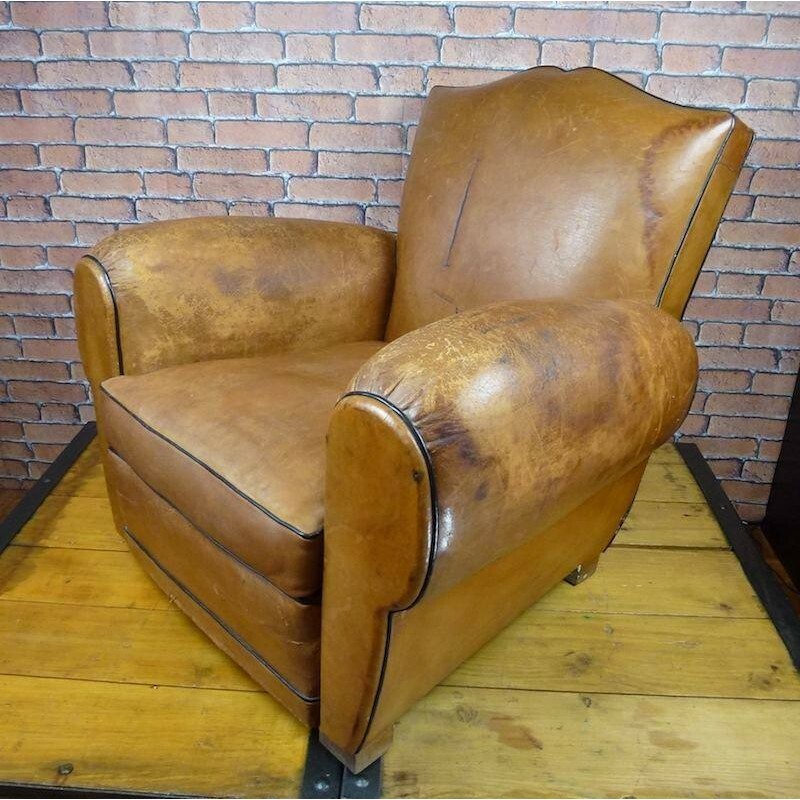 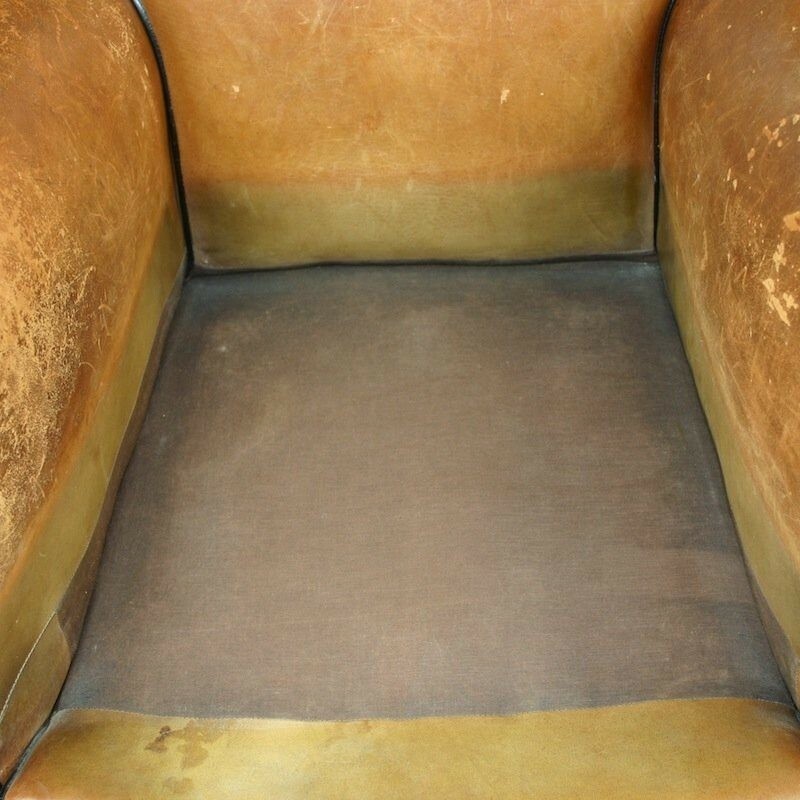 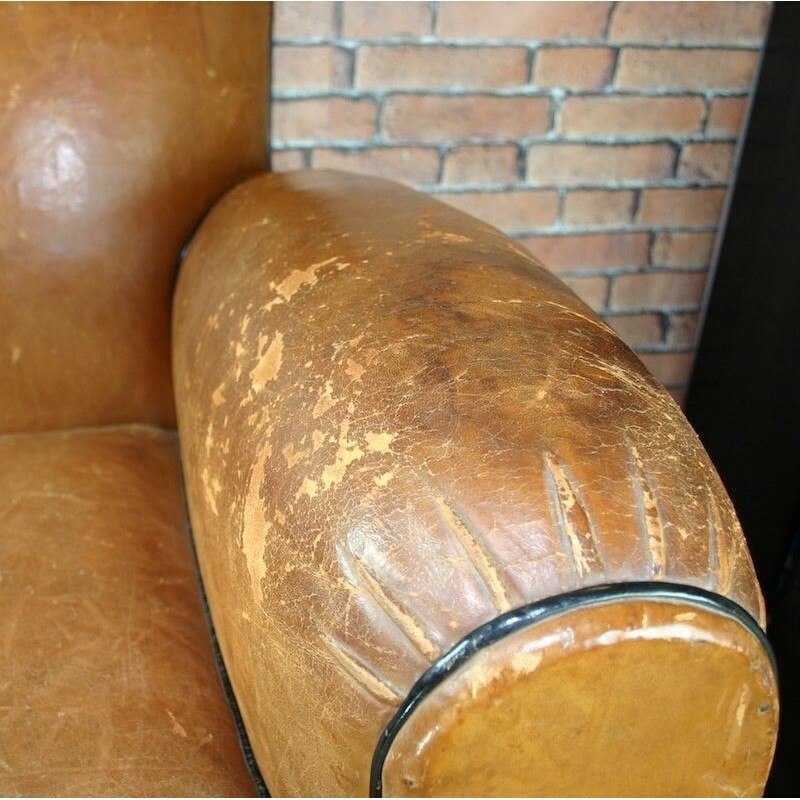 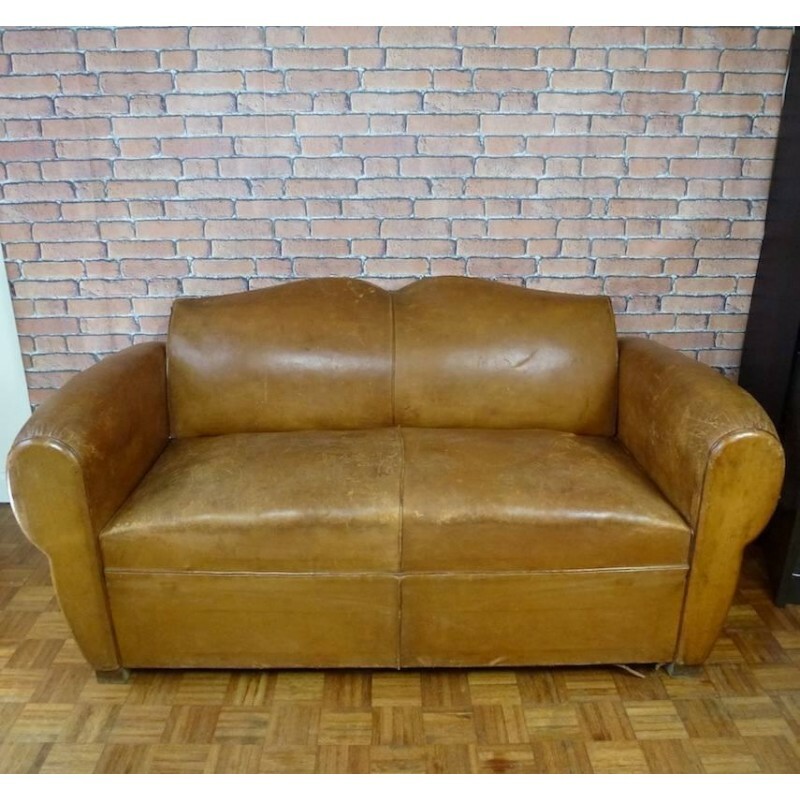 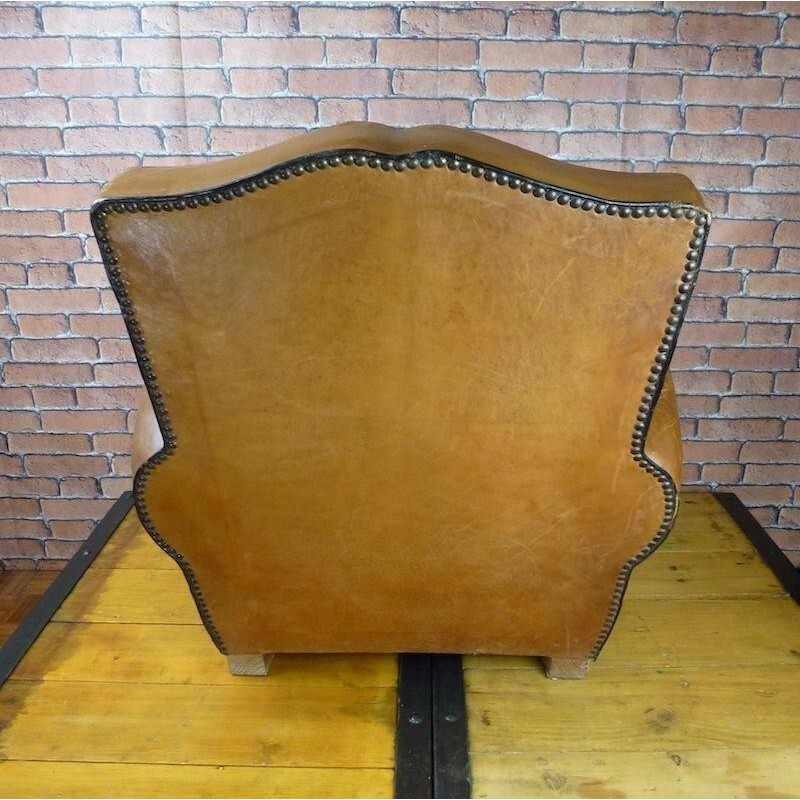 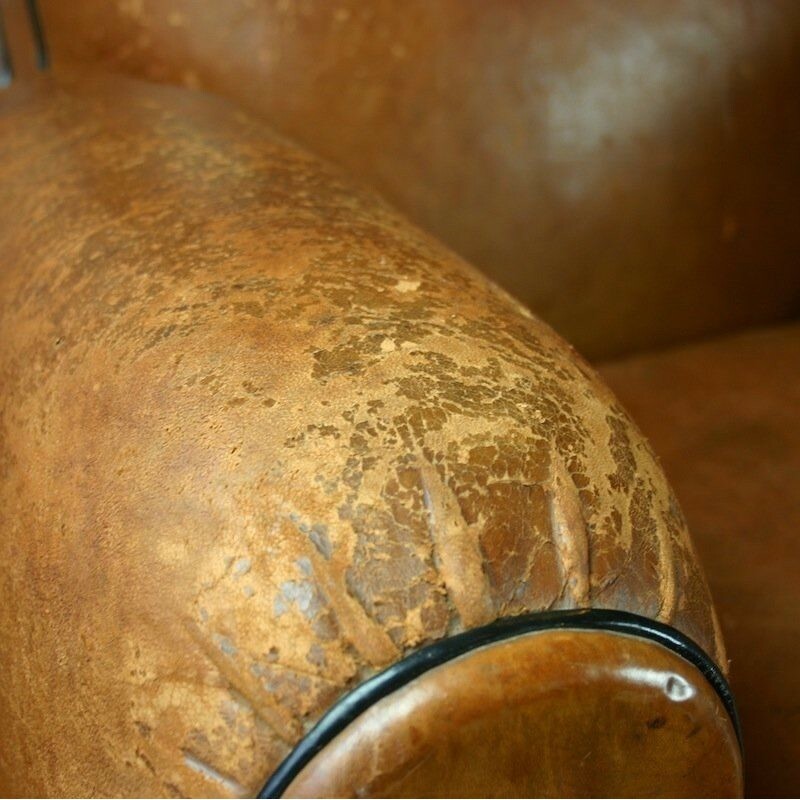 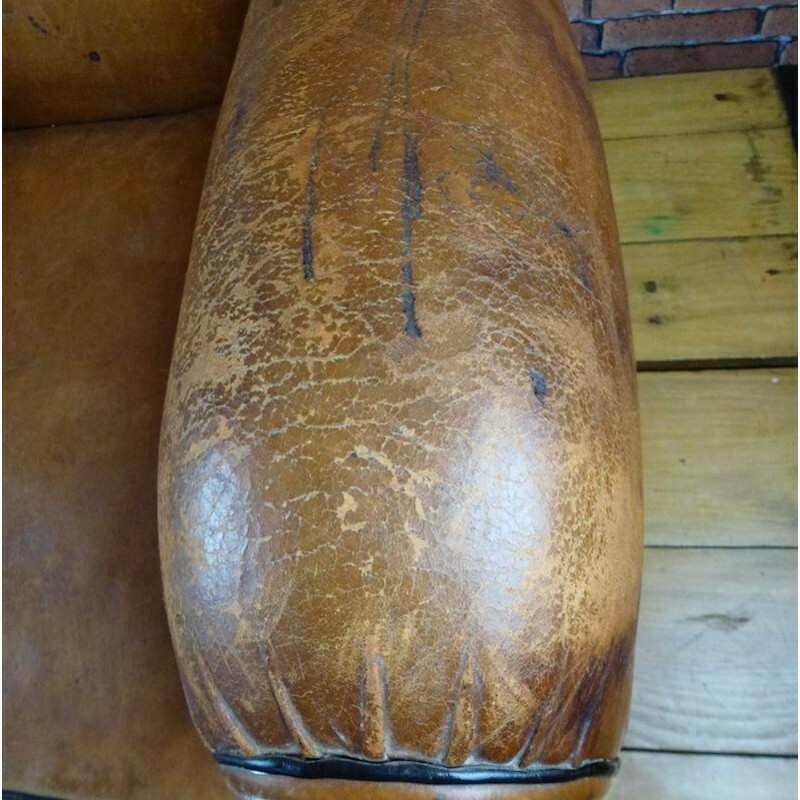 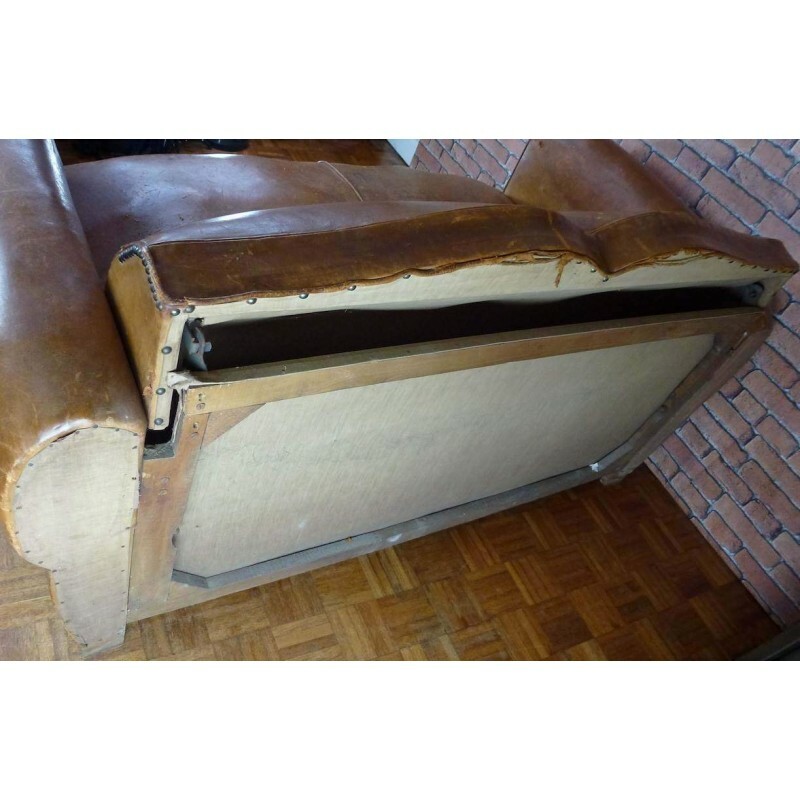 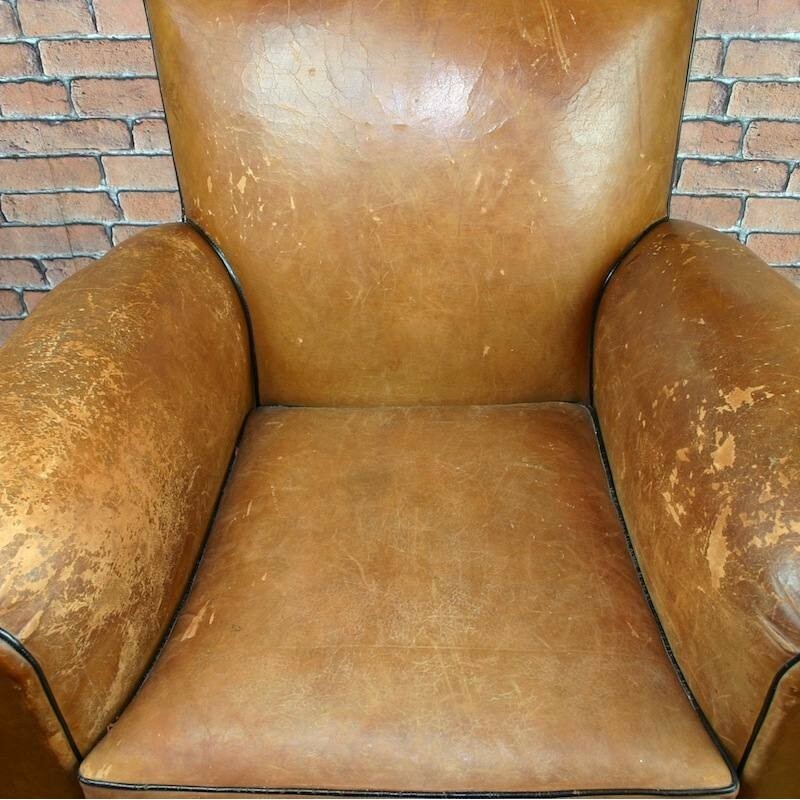 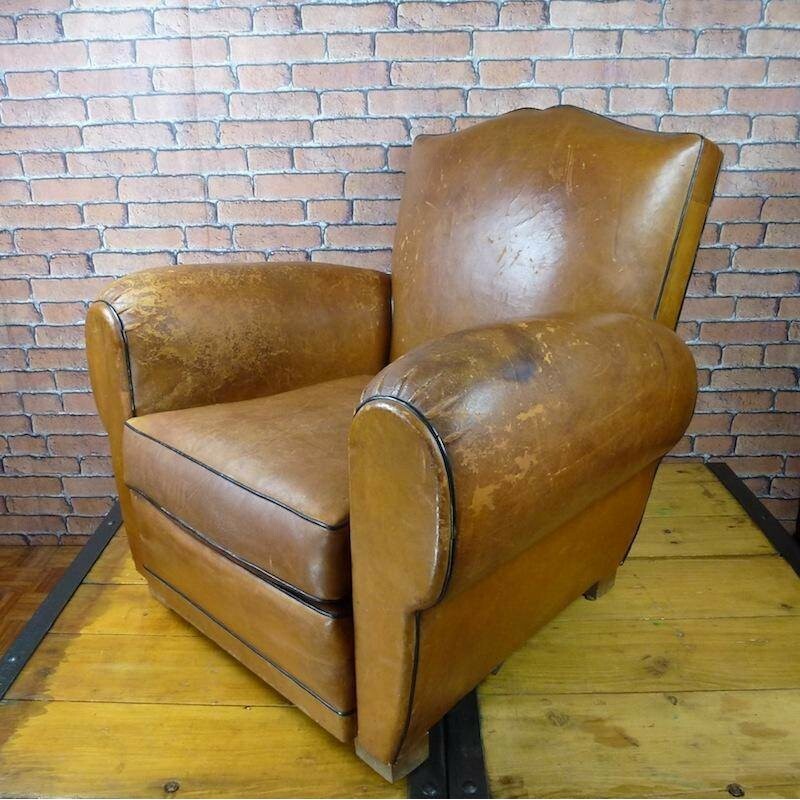 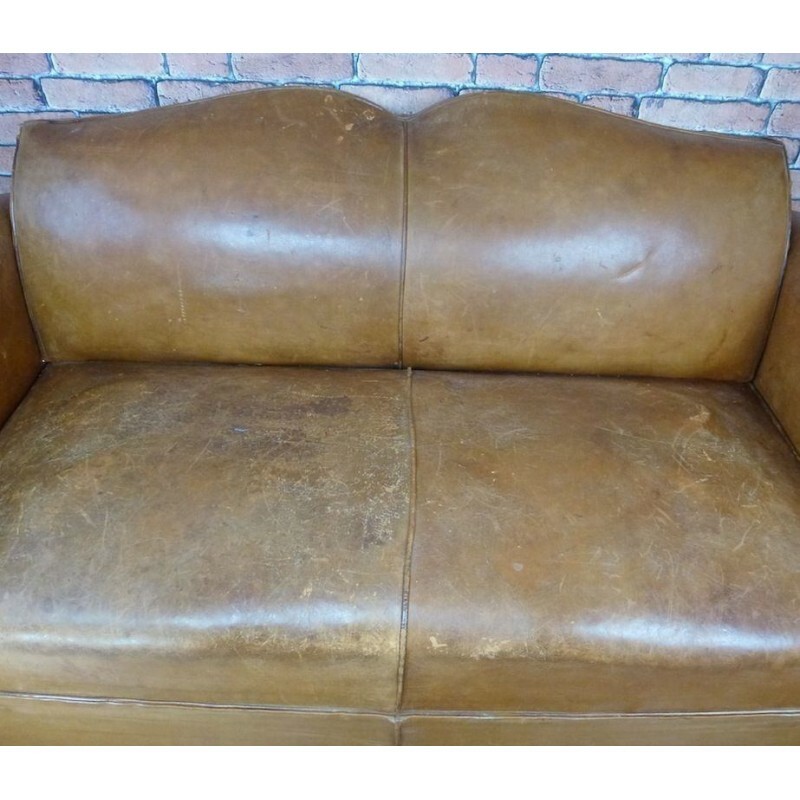 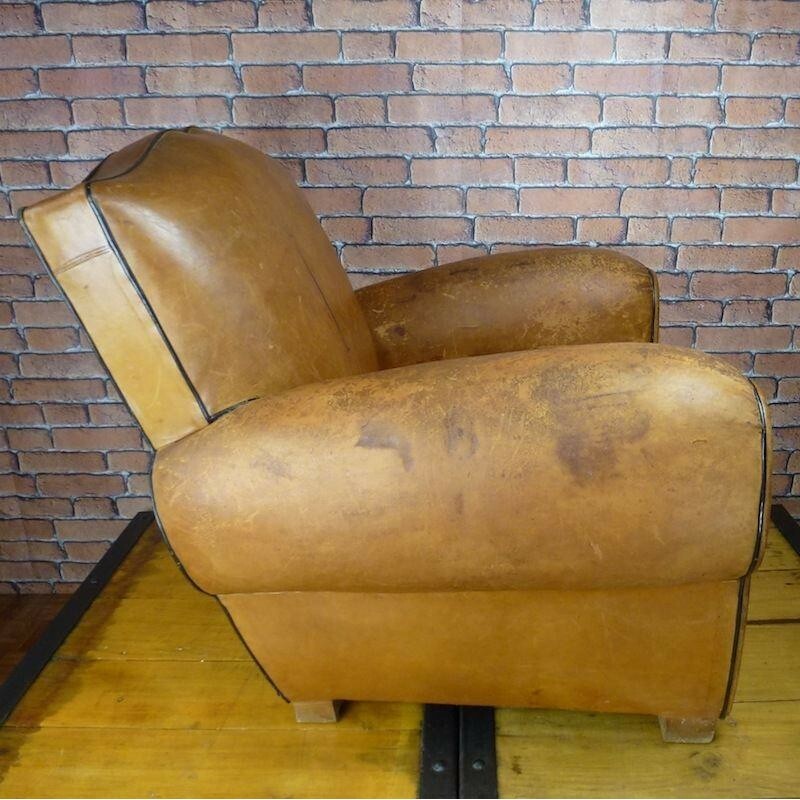 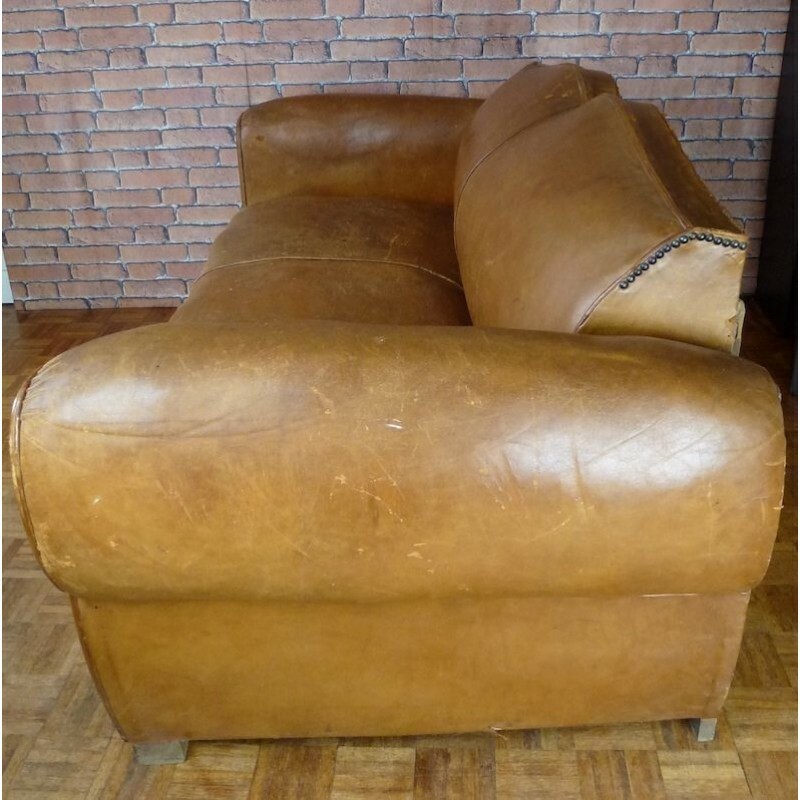 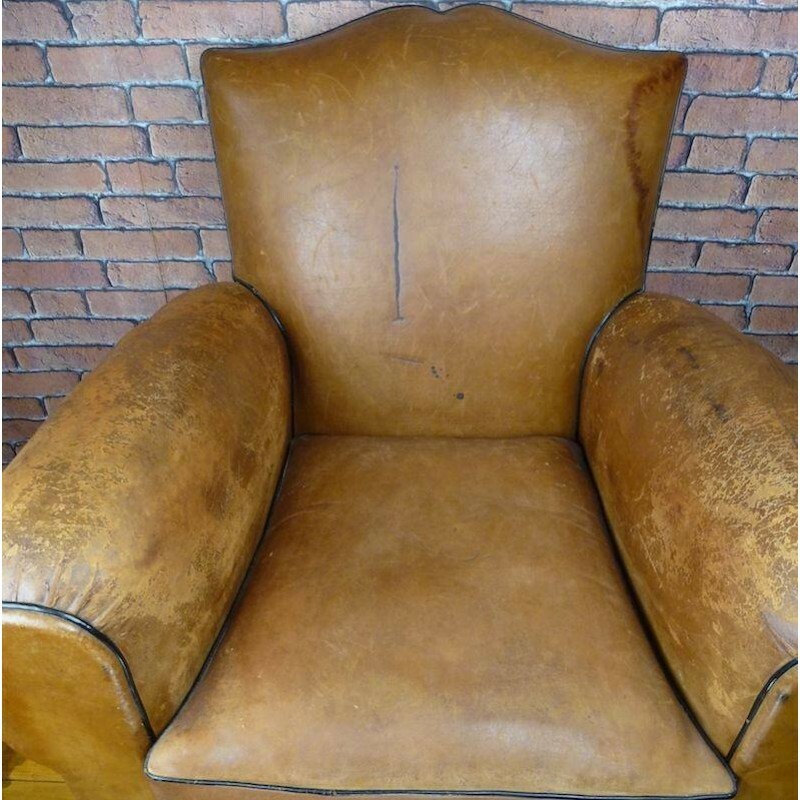 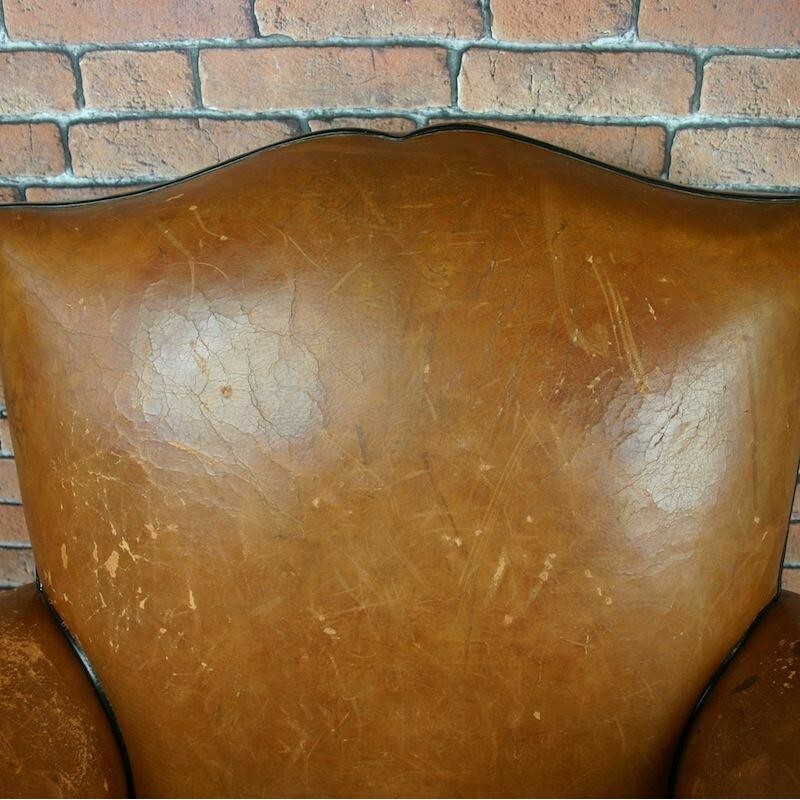 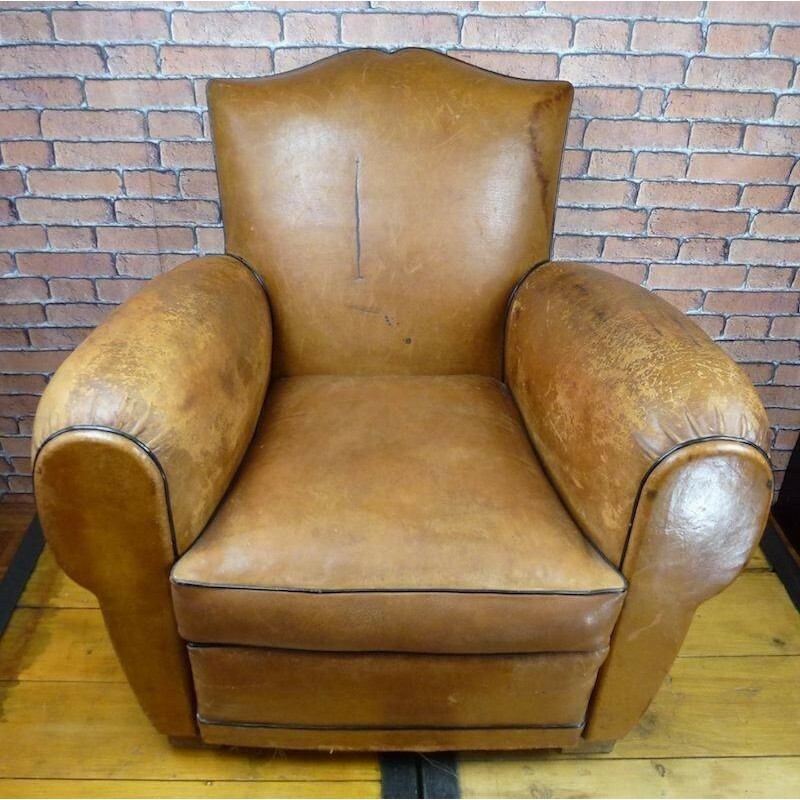 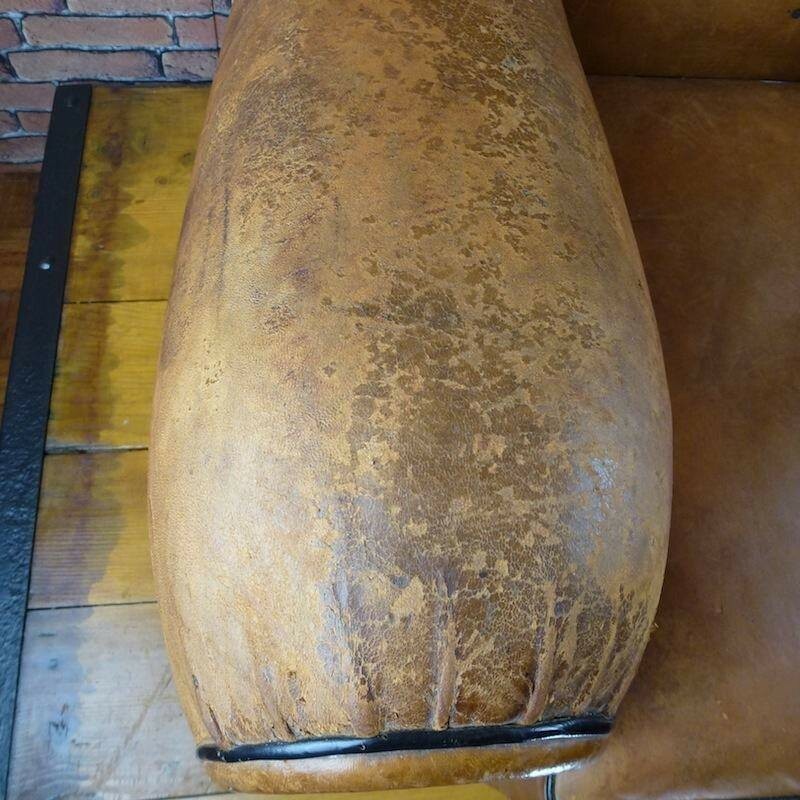 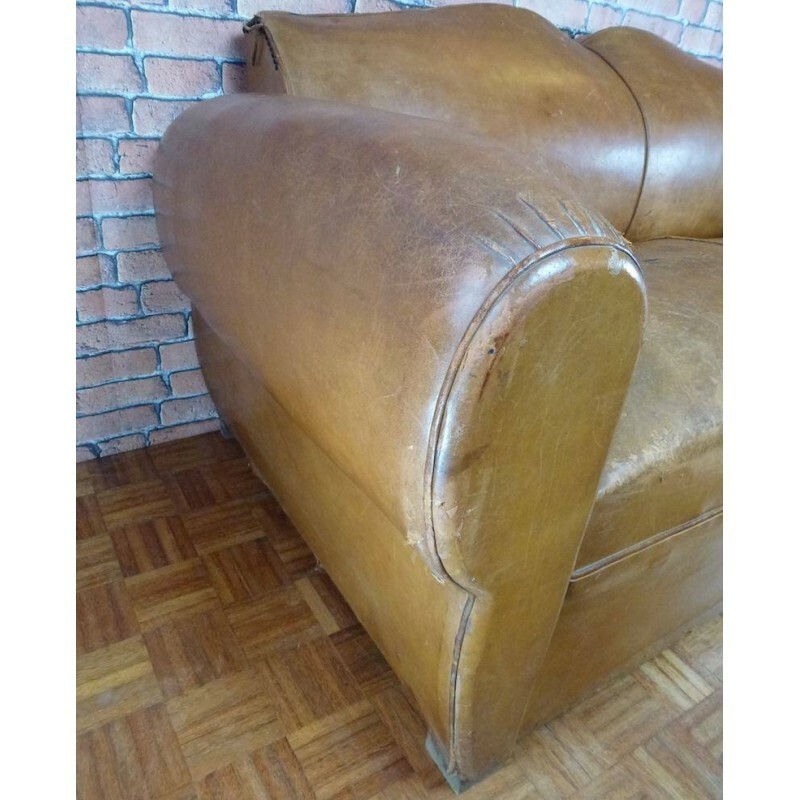 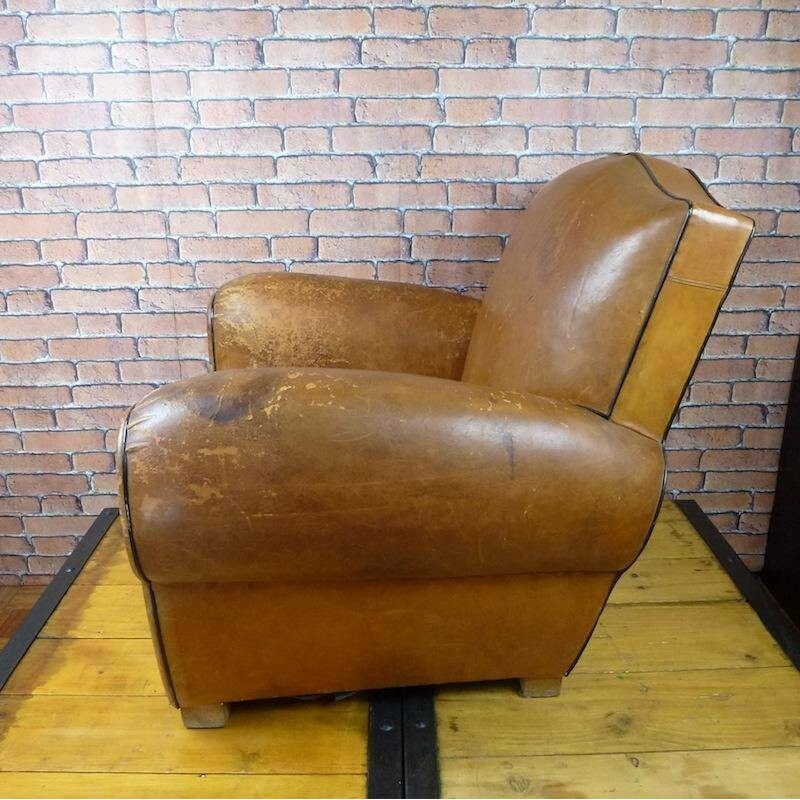 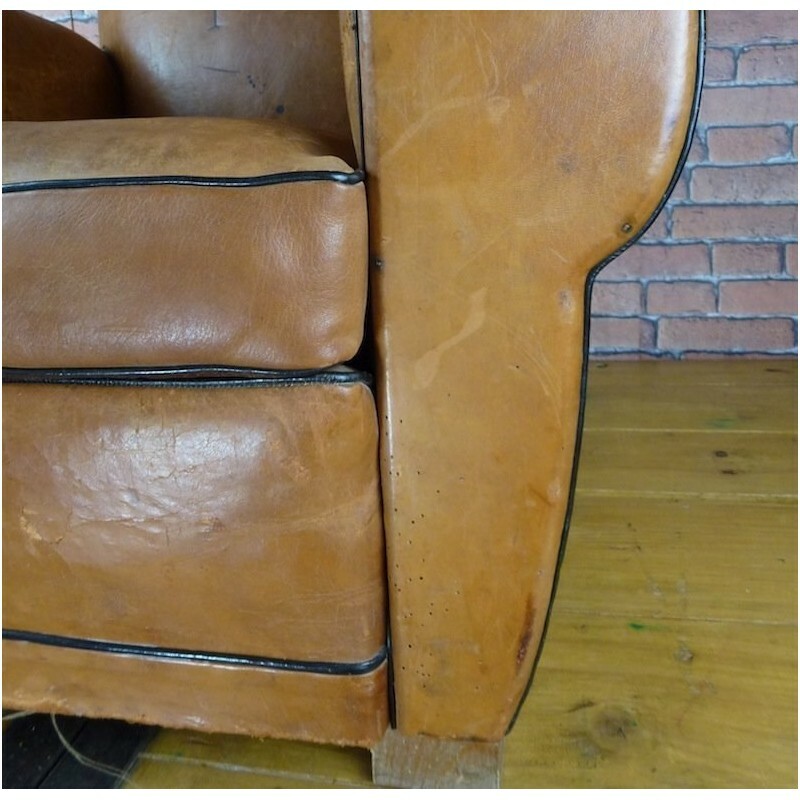 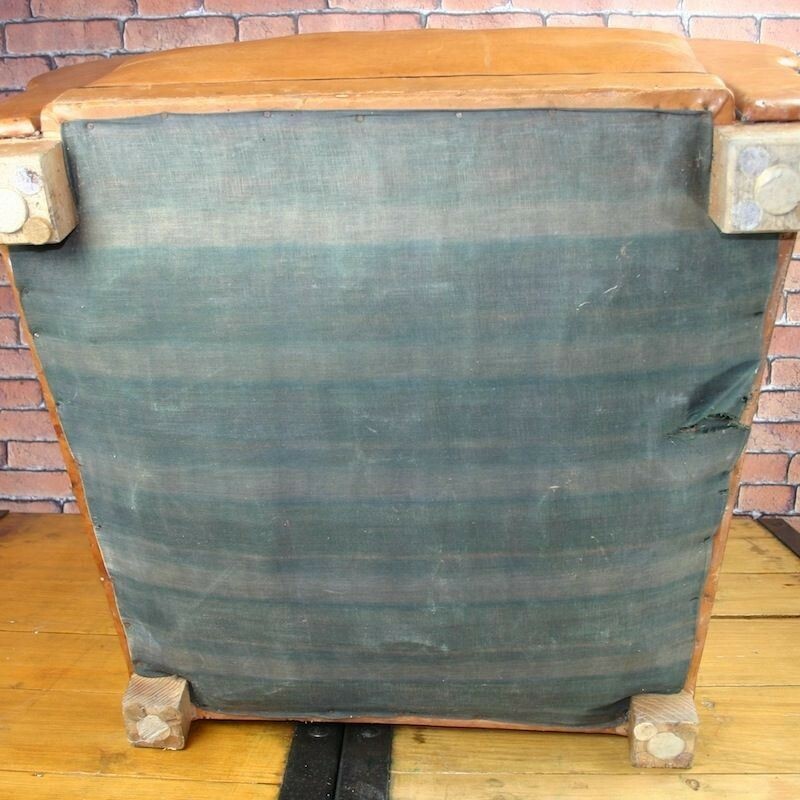 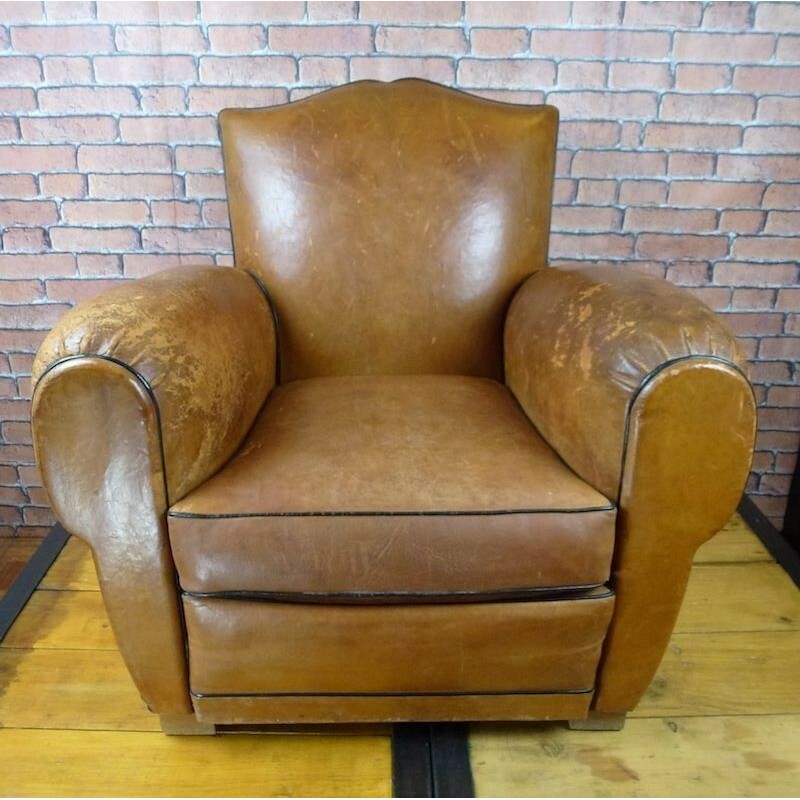 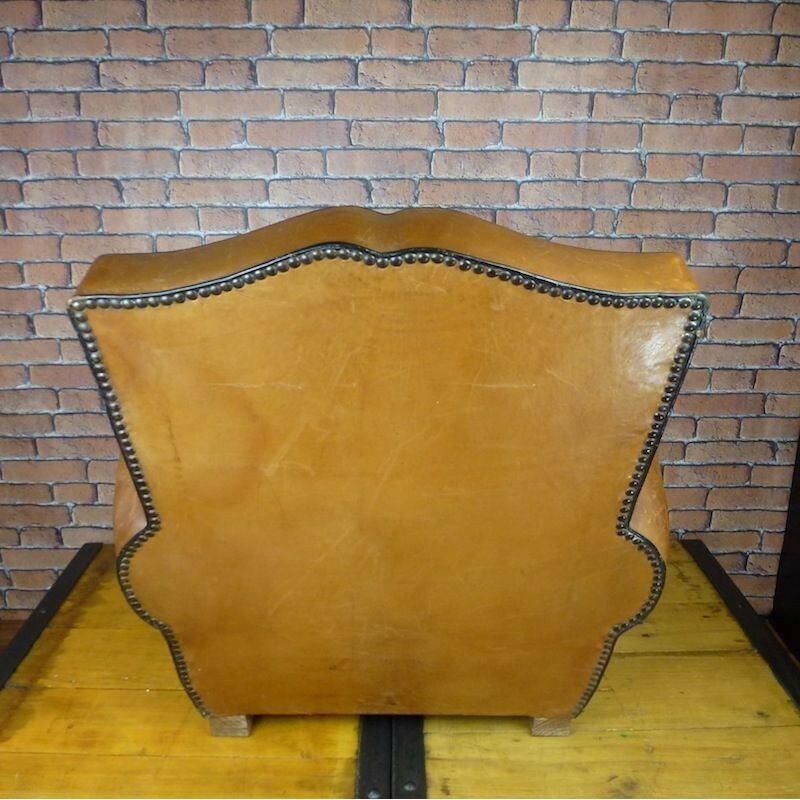 This set of Vintage Moustache Leather Club Chairs and Sofa has been found near Lyon, France. 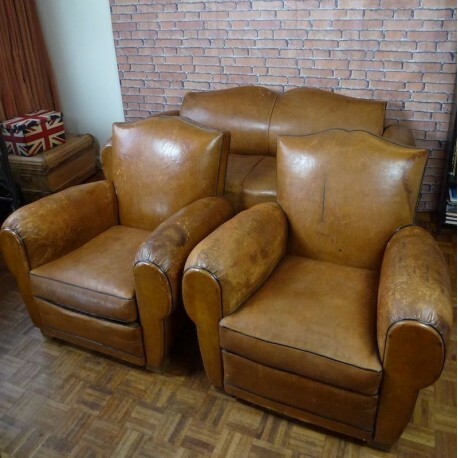 They would look stunning in any interior!